Tuition and fees for newly admitted Pharm.D. 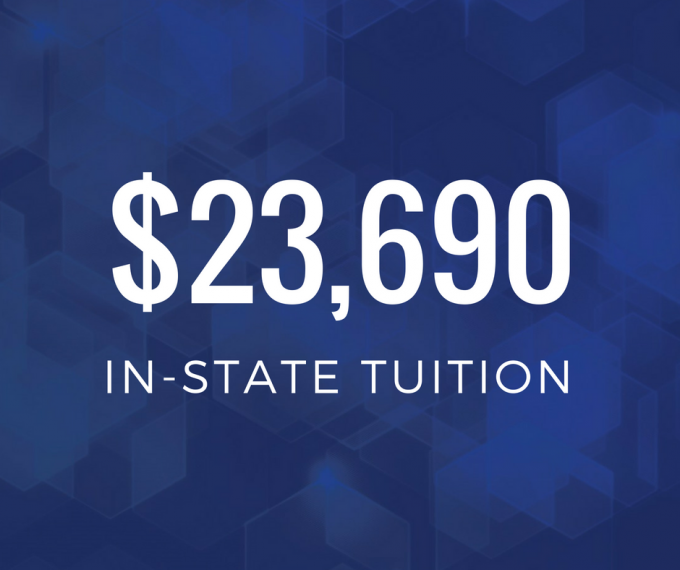 students will be approximately $23,690 annually for Florida residents. This figure is inclusive of tuition, state mandatory fees and college fees. 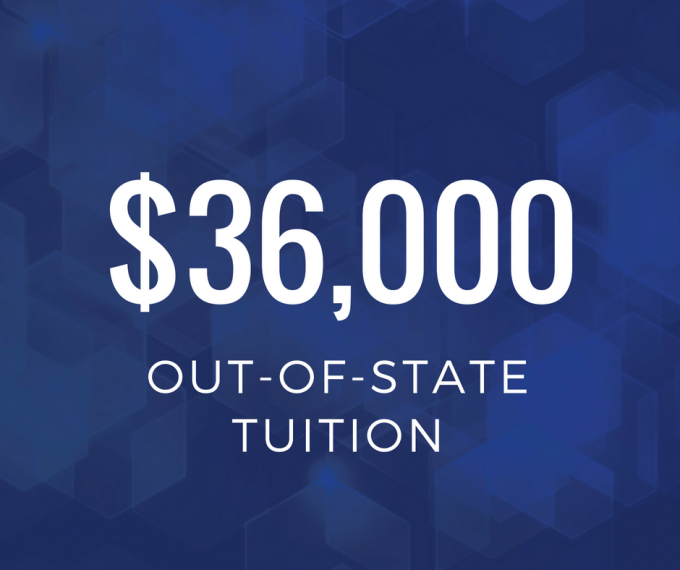 A tuition rate of approximately $36,000 annually is offered to non-Florida resident students. Annual tuition and fees cover the tuition for experiential courses (e.g. IPPE, APPE) in the summer semester. These figures may vary based on campus location due to fees that vary by campus (e.g. transportation fee, health care access fee and local facility fee). For newly admitted Pharm.D. students, the UF Office of Admissions determines residency status based on state guidelines. The UF Bursar’s Office provides a list of tuition and fees for the health professions colleges, including pharmacy.